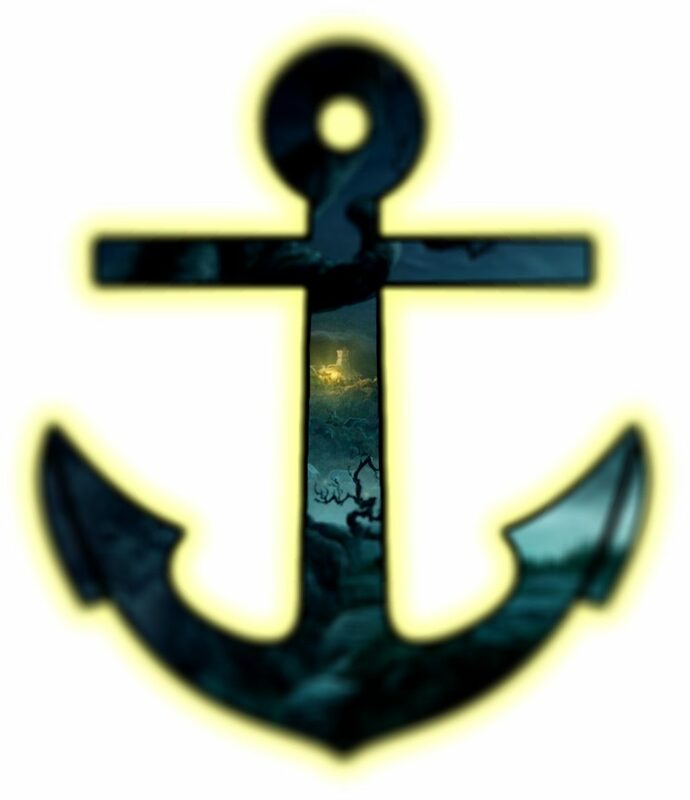 Hope is the anchor that secures the soul through any storm. Glimpse this realm of possibility that awaits the weary soul. The soul experiences the effect of ungodly fear while in the hold of its earthly vessel. The hull of its ship, crafted from mere flesh and bone, is rickety and could buckle against the strain of life’s most turbulent waters; none of us are built so sturdy that we could indefinitely withstand the savage forces of nature. And thank you for your consideration to support my endeavor to perpetuate hope through this blog and other channels. If you would further my cause, you could do so by purchasing my book and through other means at http://JeffUlrichLegacies.com. Copyright © 2017 Jeff Ulrich Legacies, All Rights Reserved. 1,969 other visitors came here and found hope.